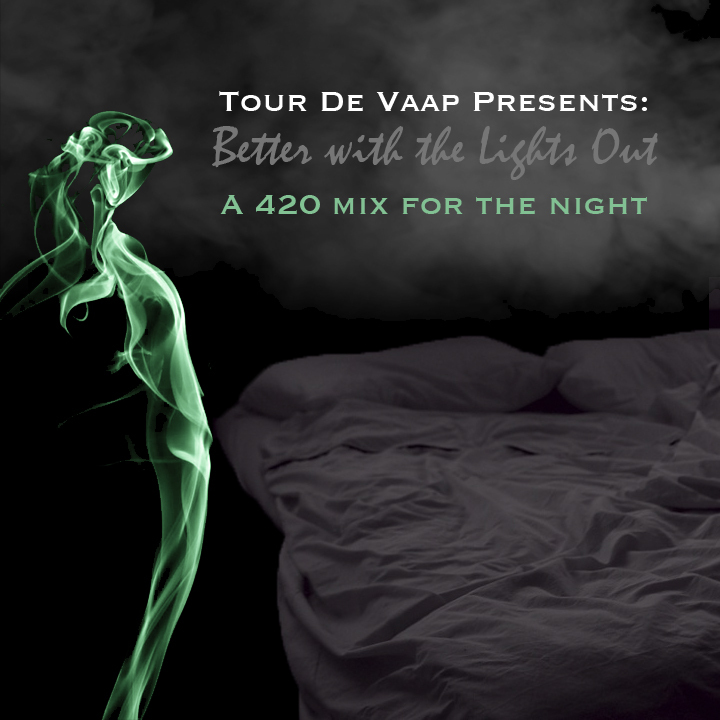 Remixes aren’t really our forté here at Tour De Vaap, but this one was so good we had to share it. 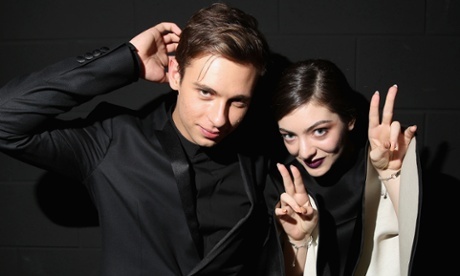 Two of the best artists of the last couple years, young pop-ish artist Lorde and electronic prodigy Flume join forces to create an experience unlike any heard from their individual work. Flume takes on the concise opener “Tennis Court” from Pure Heroine, at times slowing it to a crawl with sparse, ambient synths surrounding the singer’s voice. But where the song really takes off is about two minutes in, when everything breaks down into an infectious drop. From this point on it’s pure gold, a regal extension of the original which plays quiet tracks against the booming, pure electronic dance against a hip-hop beat. Check out the song below in all its glory. Today is a big day for many reasons. But let’s sidestep these details on the amalgamation of events today, because we’ve got some music in mind for one of them. We all know the night time is the right time and this year The Collective Tour brings you music to fill your hazy room after dark. Download the mix below and check out the tracklist after the break. Happy holidays to everyone! Although The Roots released a collab album last summer with Elvis Costello, the group hasn’t released a proper album of their own since 2011’s stunning Undun. But now the group is set to release a brand new album called And Then You Shoot Your Cousin. Just like their previous release this is a concept album, albeit a slightly less convoluted one, about making it in the rap world. Today, the group gave us the first taste of this new album with the single, “When the People Cheer,” a brooding song featuring ?uestlove’s strong beats, a delicate toy-like piano and Black Thoughts dark lyrics. The hook alone is killer, “I live in a trap/Things go crack/Wake up in the bathroom with a box of Apple Jacks/Everybody acts, like God is all that/But I got the feelin’ he ain’t never coming back…” showing the darker side of fame. 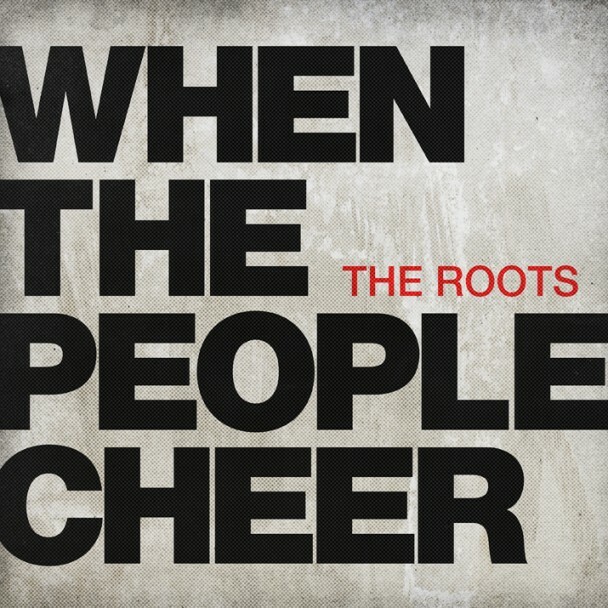 While we probably will have to wait until the summer before this album sees a release date, if the single is any hint at what’s to come, we’re looking at (unsurprisingly) another incredible album from The Roots. In the meantime, check out the single below.